Your friendly neighborhood Spider-Man is here to take the throne that has been occupied by the Dark Knight for nearly a decade with the critically acclaimed Batman: Arkham trilogy. 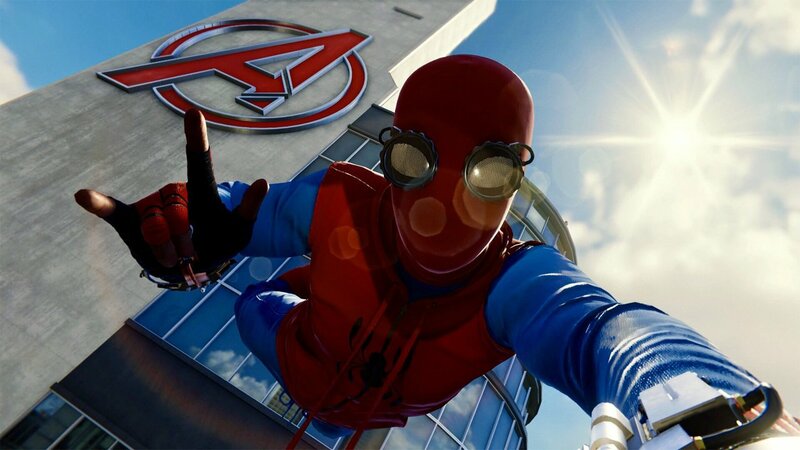 The young web-slinger may have turned to dust in the Marvel Cinematic Universe but fans can still enjoy his heroic adventures in the beautiful world created by Insomniac Games. 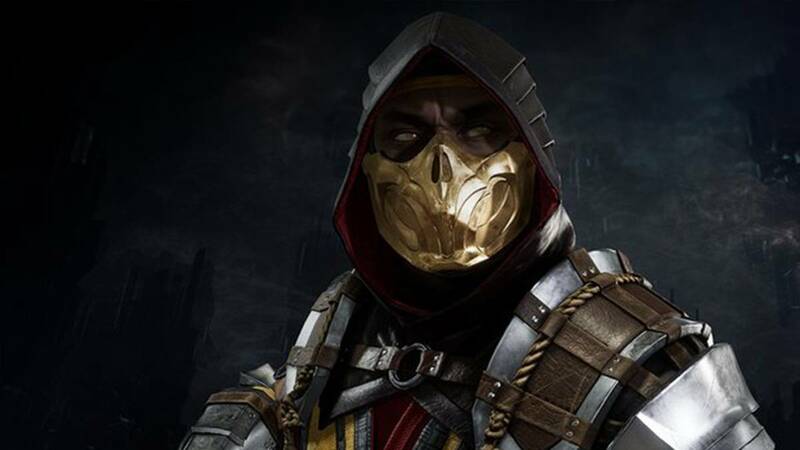 It has barely been a week since the installment released but players are still finding an assortment of Easter eggs and pop-culture references lurking at every corner. These mostly have nothing to do with the narrative itself but do help in establishing the lore for those who have been following Spider-Man all these years. Here are fourteen of them that you can come across in the surprisingly detailed Manhattan setting. Take heed that there might possibly be spoilers. 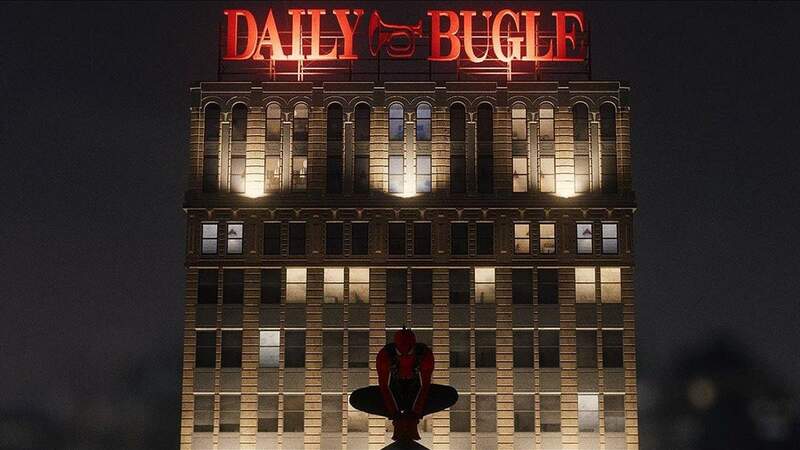 The fictional tabloid newspaper is a regular fixture for running smear campaigns against Spider-Man. 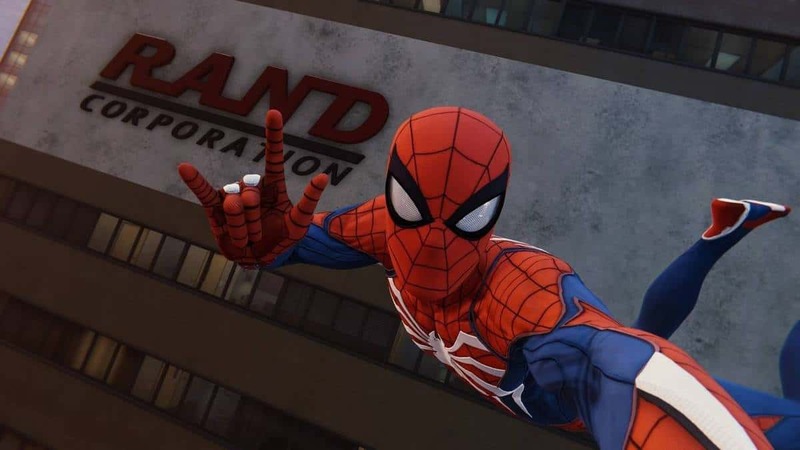 It is headed by the obnoxious John Jonah Jameson and employs not only Peter Parker as a photo journalist, but also other prominent characters from the same universe. The great mansion of Doctor Strange lies on a focal point for mystical energies and at the nerve center of magic running through the planet. It has served as the personal residence of the Sorcerer Supreme for decades and houses all manners of occult and witching artifacts. 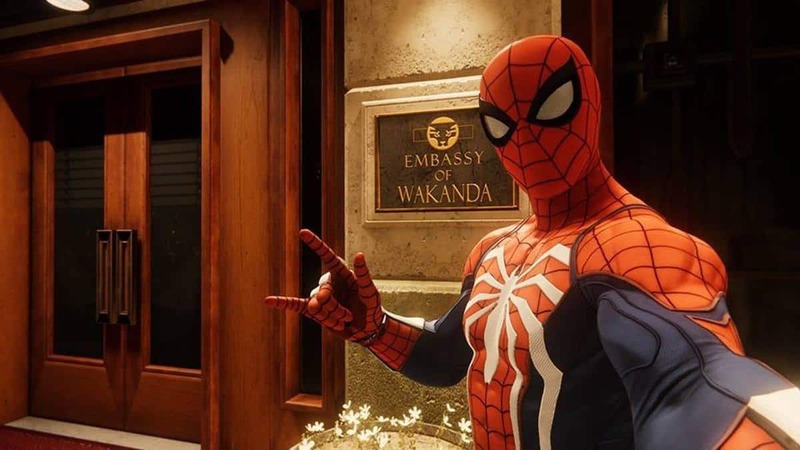 In addition to diplomats and ambassadors from Wakanda, the embassy also serves as residence for T’Challa (Black Panther) when he travels to the United States for political or personal missions. 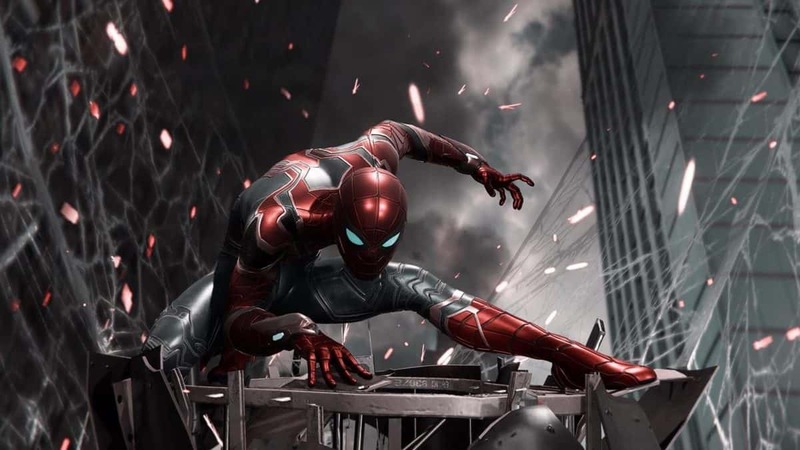 The high-rise building complex is owned by Tony Stark (Iron Man) and powered by an Arc Reactor that allows the looming structure to be self-sustainable for than a year. It was also known as the Stark Tower at one point and serves as the main headquarters of the Avengers. The law firm is headed by attorneys Matt Murdock (Daredevil) and his friend Foggy Nelson, alongside legal assistant Karen Page. Their sole mission has always been to seek justice for those caught in Hell’s Kitchen. The foundation for research and investment belongs to Danny Rand (Iron Fist), who was saved by warrior monks from K’un-Lun after he and his parents went down in an orchestrated plane crash ten years ago. 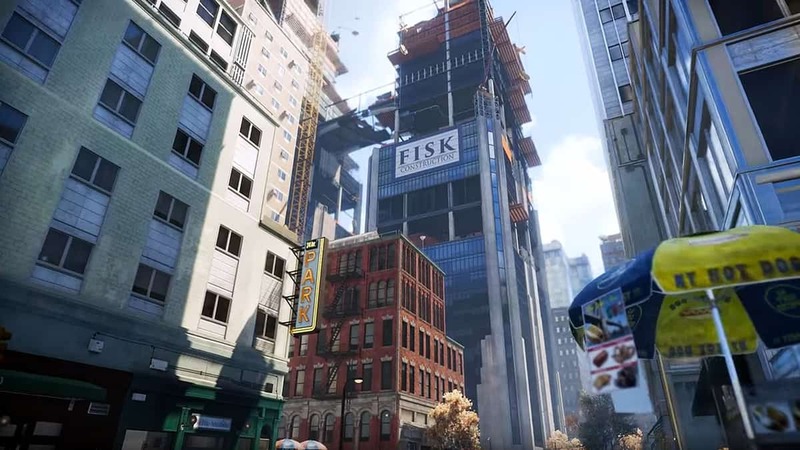 The numerous construction sites are business fronts headed by Wilson Fisk (Kingpin) that form the foundation of his massive criminal empire. 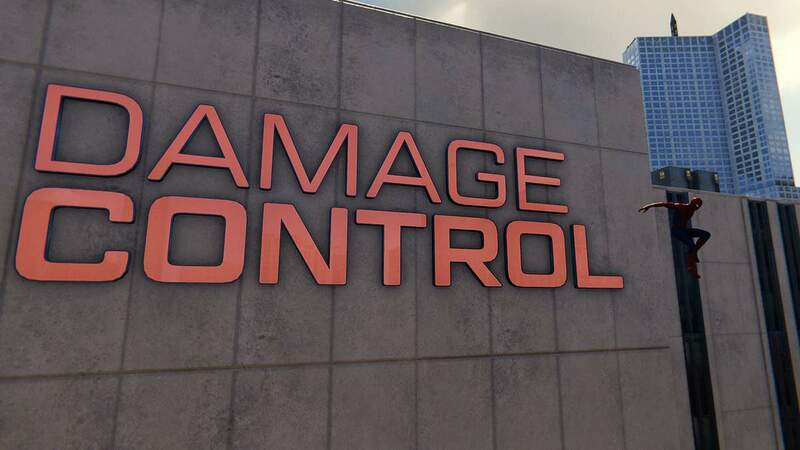 The construction company specializes in repairing the property damage caused by conflicts between superheroes and supervillains. They are the reason why cities become whole again after chaos ensues. 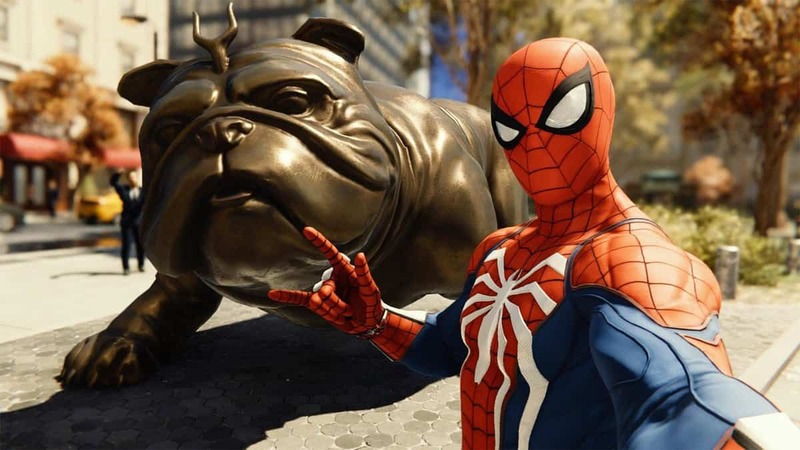 The golden statue of Lockjaw, a giant bulldog with teleportation and speech abilities, is a nod at the Inhumans, a race of people created as a result of a Kree science experiment that was abandoned thousands of years ago. 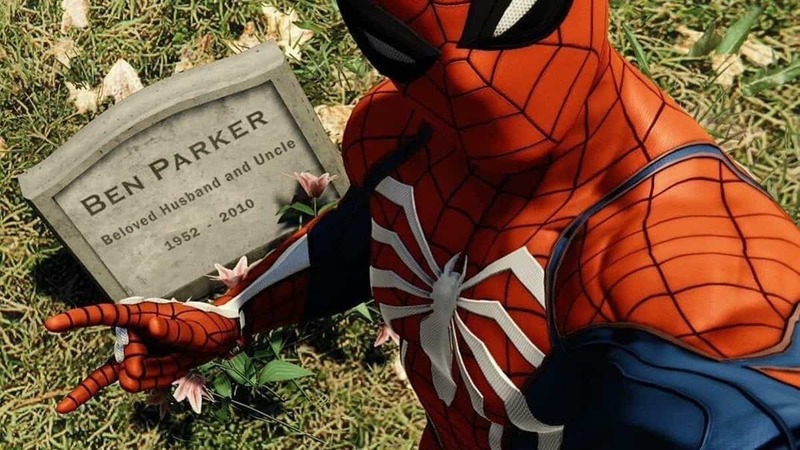 The humble grave belongs to Ben Parker, the paternal uncle of Peter Parker, who was violently killed by a street criminal. The tragic incident propelled the web-crawler to don the mask for good and justice. 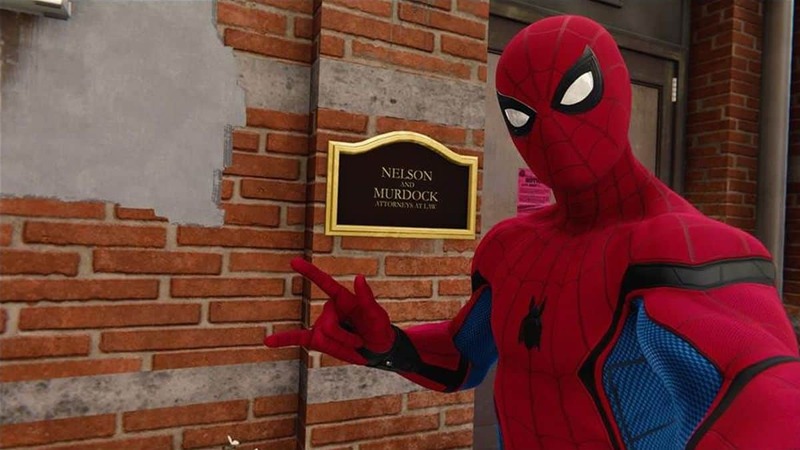 The creator of Spider-Man has his own restaurant, Mick’s, that Peter Parker and Mary Jane frequently visit. 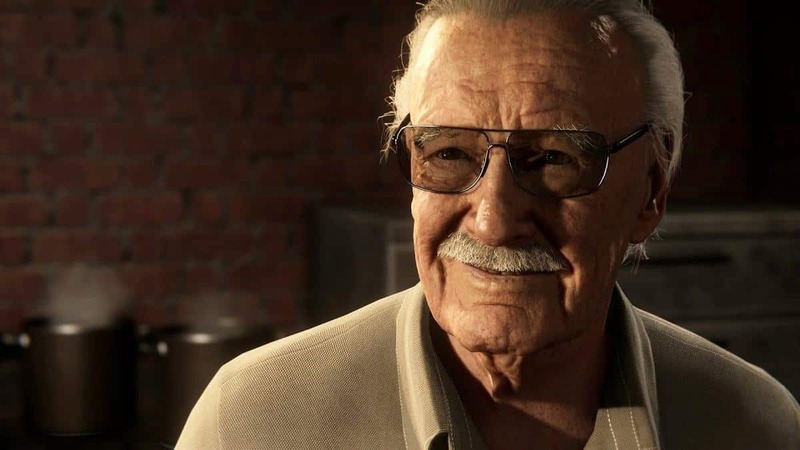 The cameo is voiced by the legendary comic book writer himself, who is hailed for shaping the Marvel universe and saving it from the brink of collapse in the late 90’s. In one of the most iconic comic book runs, Peter Parker was cloned to create another Spider-Man. This led to a bit of chaos and humor at the same time, as they both considered them to be the real deal. 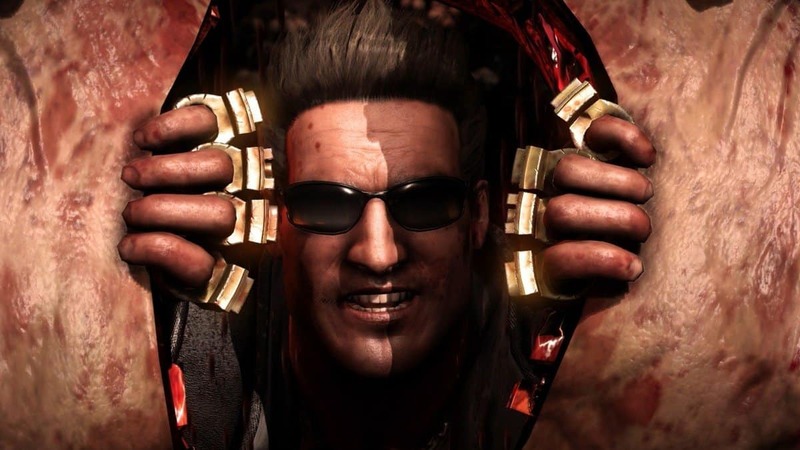 The cloning saga has also been popularized as an internet meme over the years. 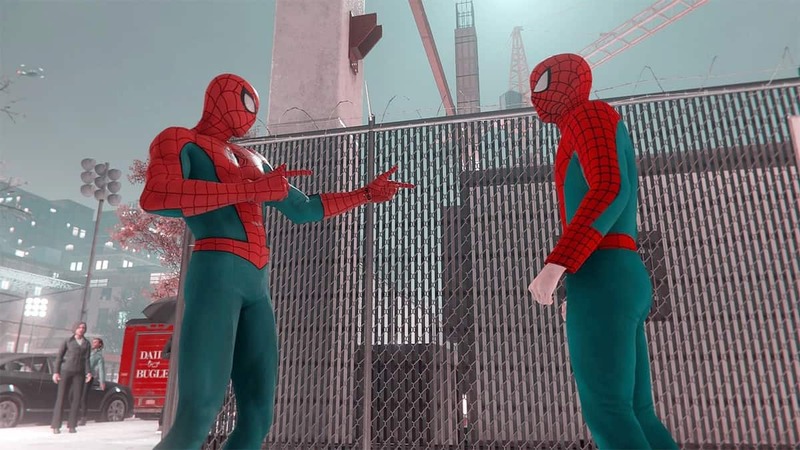 The same incident is given a nod through a side mission that has ordinary people wearing the Spider-Man costume. Remember the iconic scene from the Spider-Man 2 movie where Tobey Maguire used all of his strength to stop a speeding train full of passengers from going off the rails? 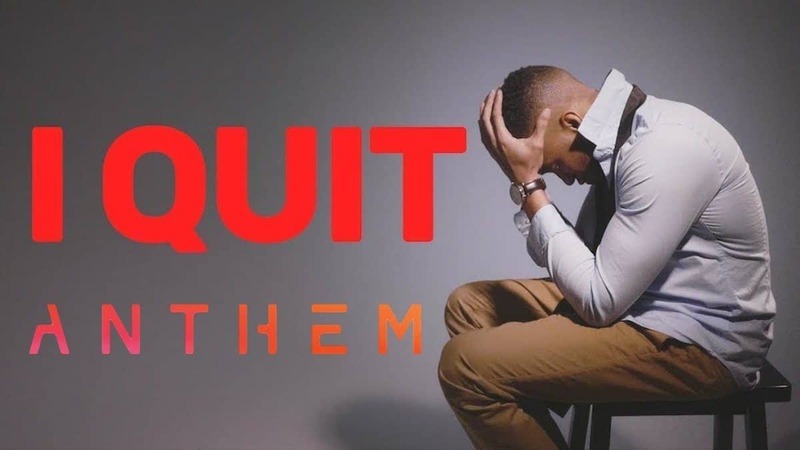 The same sequence is given a nod where the superhero attempts to avert disaster in similar manner, mentioning that it worked perfectly the last time. 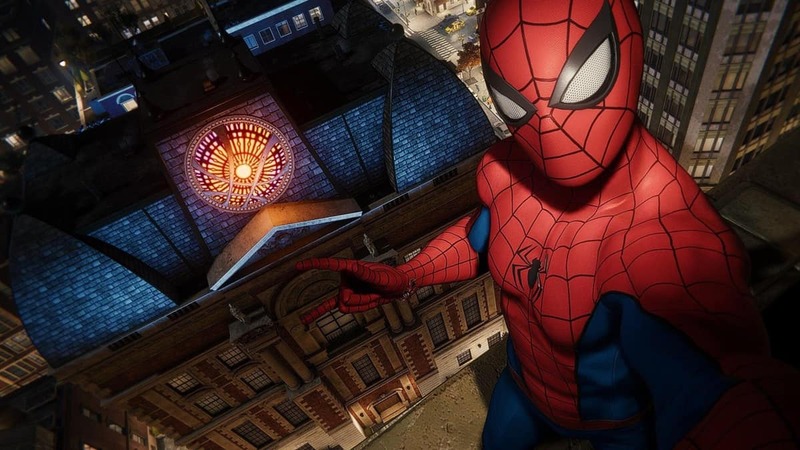 It was back in May when a fan named Tyler Schultz requested Insomniac Games to include a small Easter egg in Spider-Man that would allow him to propose to his girlfriend. 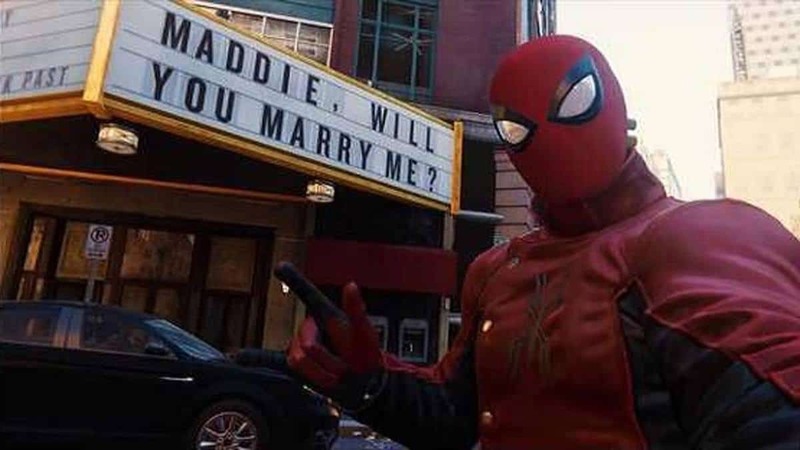 The developer actually agreed and put up an advertisement board with the words “Madison, will you marry me?” on a cinema. Unfortunately, there was no happy ending to this tale because Madison left Tyler for his brother about three weeks before Spider-Man was released. 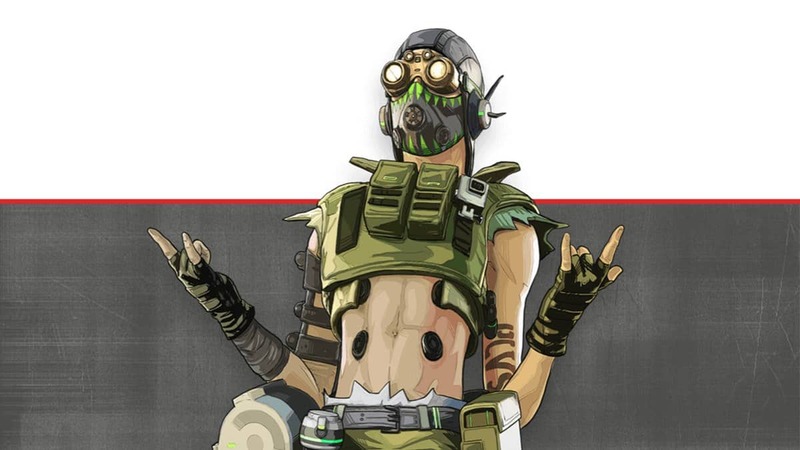 Did you come across any other Easter eggs or pop-culture references? Let us know in the comments below. Spider-Man is now available exclusively on PlayStation 4. 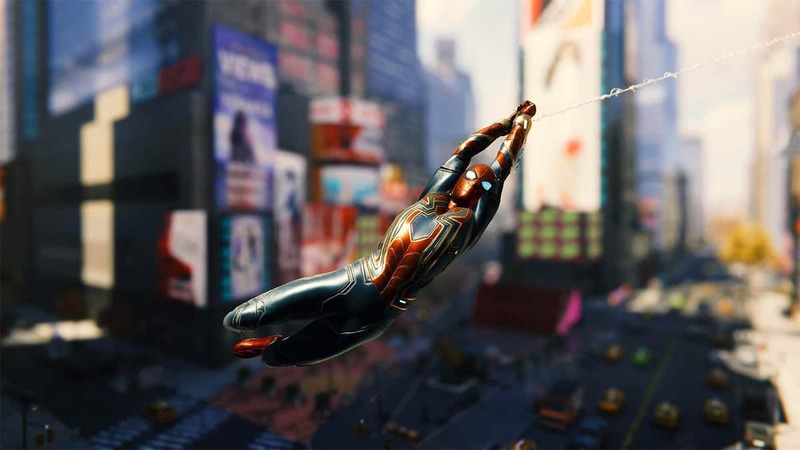 The superhero take by Insomniac Games has blown away all expectations that critics and fans might have had. This is one purchase that should happened without any second thought. Shadow Of The Tomb Raider Street Date Broken Ahead Of Launch, Beware Of The Spoilers!